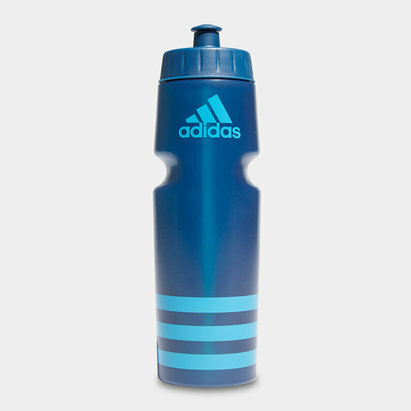 Stay hydrated no matter how heated the on-field action gets with water bottles from Lovell Rugby. 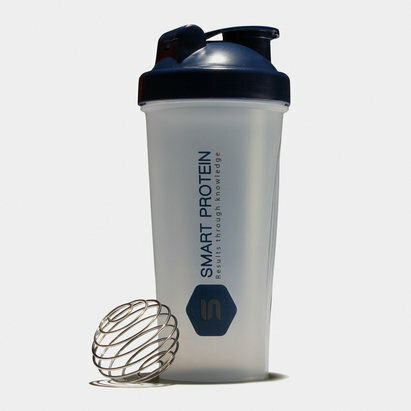 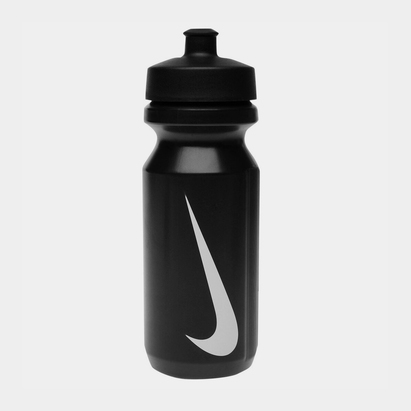 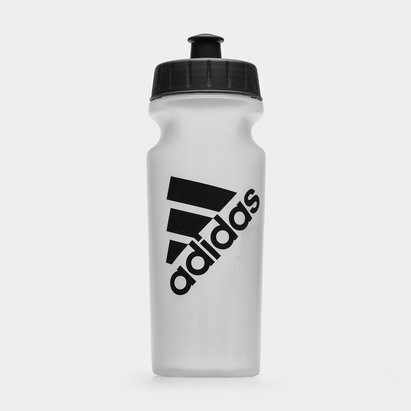 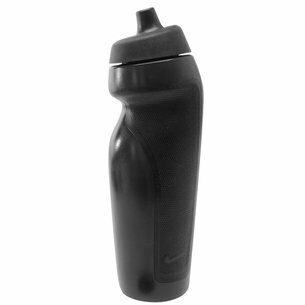 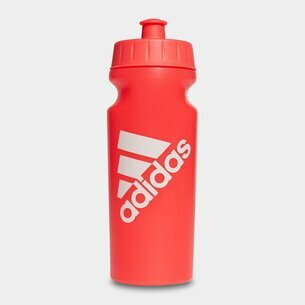 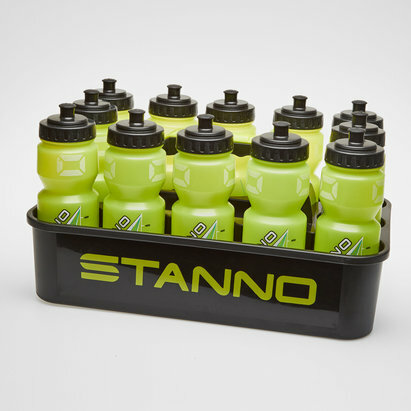 Our range of water bottles includes leading brands such as Gilbert and Nike water bottles, as well as accessories including bottle carriers for rugby. 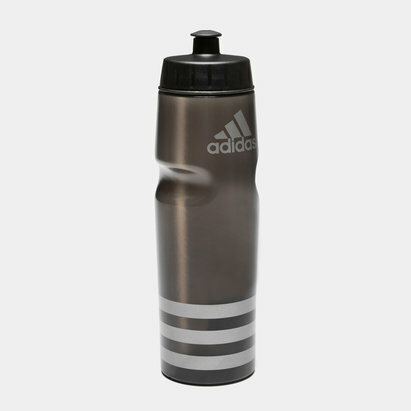 Check out the Lovell Rugby water bottles range today.